Part 2 gave you an in-depth look at the material used in IR Windows. You can now answer the question, “What material is used in IR Inspection Windows?” You also learned that there are materials that are used that are not safe for certain environments. If you missed this vital webinar, click the picture below to bring yourself up to speed on this series. After watching this informative webinar, you can answer the question, "Why is emissivity important in IR inspections?" 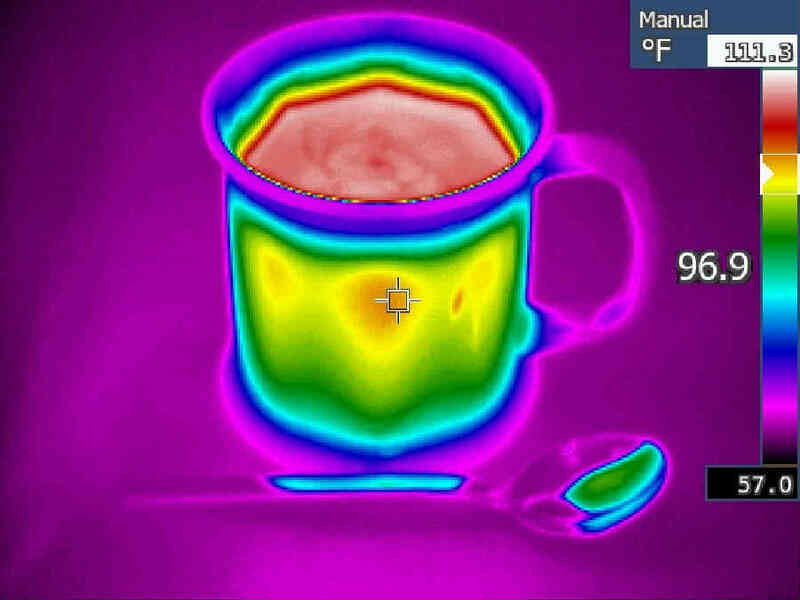 You will also know that trying to scan an object that is a poor emitter will be very challenging as it is hard to get a true temperature value. Keep your eye open for Part 4 of this Webinar series on the "10 Things You Need to Know About Infrared Inspection Windows."